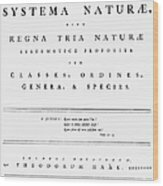 There are no comments for Carolus Linnaeus (1707-1778). Click here to post the first comment. 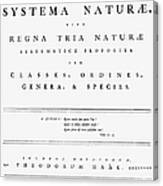 CAROLUS LINNAEUS (1707-1778). 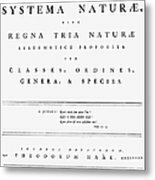 Swedish physician and botanist. 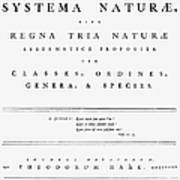 Title page of his 'Systema Naturae,' the basic work by the father of modern systematic botany which was virtually the inauguration of the classification of plants and animals. 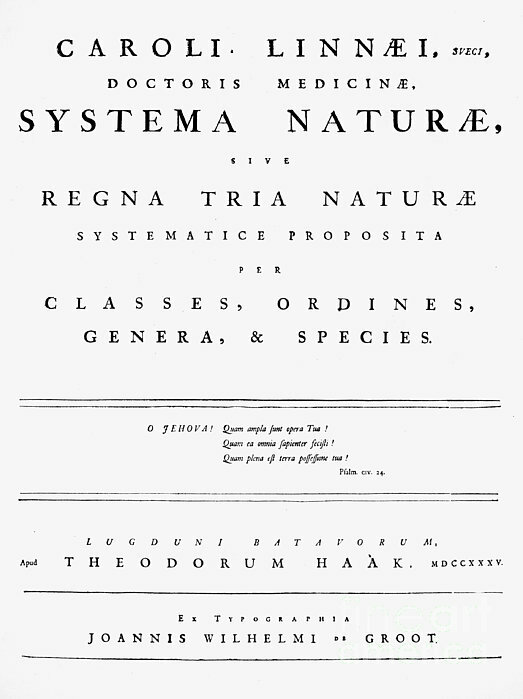 Published at Leiden, The Netherlands, 1735.